When I was a kid there was a television show called At the Movies with Siskel & Ebert. For those of you too young to know this show, it starred Gene Siskel, a movie critic from the Chicago Tribune, and Roger Ebert, a movie critic from the Chicago Sun-Times. The show took place in a movie theater, and both men gave their thoughts on the recent films that were out, summarizing their opinions with a simple thumbs up or thumbs down. “Two thumbs up!” was once considered a rousing and valuable endorsement. As a kid, I enjoyed that show because viewers got to see clips from the films that weren’t always part of the trailers. I also liked watching Siskel and Ebert bicker. 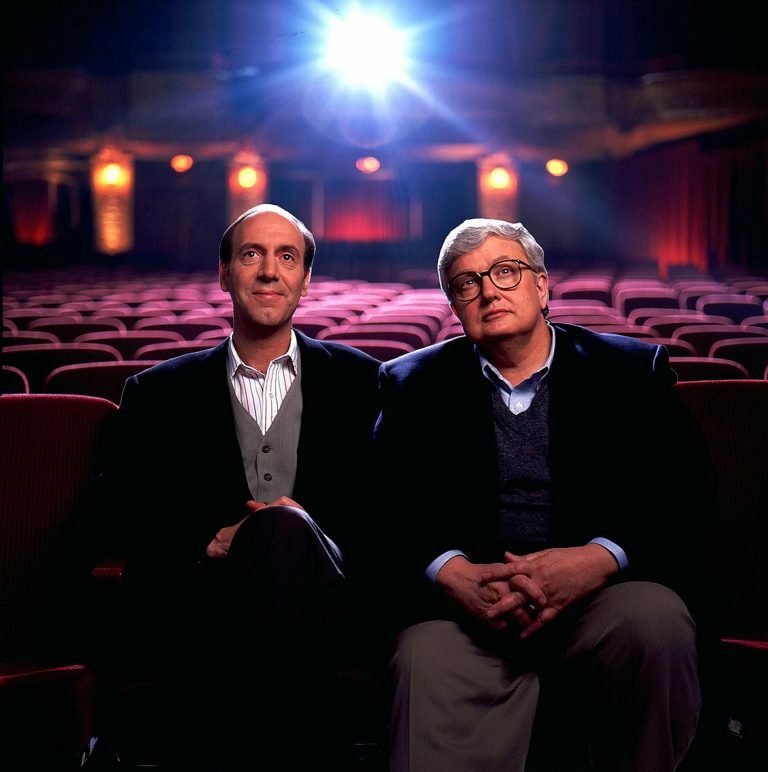 For what it’s worth, when I got older, I thought Siskel was the better reviewer, but Ebert was the better writer. Despite all that, I never imagined myself as someone who would end up reviewing movies or criticizing films. But in the age of the internet, a lot of opportunities opened up to people like me, and while I never aspired to become a film critic, I figured I would try it out since someone was asking me to do it. As it turns out, having an opinion is not difficult. But is that all people want from a movie reviewer? One of my first challenges was to decide what kind of movie reviewer I was going to be. Was I going to be the kind of movie critic that expressed opinions solely through my own lens or would I try to be more objective? I felt that there were enough critics out there who wrote subjectively already – even Ebert would sometimes get lost in his own opinion, and his reviews suffered for it. Instead, I tried to consider target audiences and how they might appreciate a particular film. This approach got me through a lot of Happy Madison films. I didn’t want to be another disconnected “professional” who shredded a film that viewers loved and rewarded with high box office returns. And yet, some, if not many, of my reviews go against the popular view, which has me questioning my role as a movie reviewer. While I try to be objective, I obviously can’t represent every audience member. So should I just give it up and trash movies I don’t like? That doesn’t sit well with me either, but I’m having trouble finding the middle ground. Recently, I wrote a review of Suicide Squad, which I only found so-so. I had a little back and forth on Facebook about my opinion when I revealed that I was not a “big comic book fan”. It seemed as though some readers expected only comic book fans to give fair reviews. This surprised me because a movie adaptation is a movie first and foremost. Therefore, it should be reviewed as such and by those standards. Adherence to the source material is a close secondary concern, but it should still be second. Still, the exchange did get me reflecting on what it means to be a movie critic and how to do it and what qualifies a person to be one. I was far from being a Gene Siskel or a Roger Ebert. In fact, I would constantly marvel at the encyclopedic knowledge a lot of entertainment reporters had about film and filmmakers whenever I engaged them at junkets or press screenings. I felt a little inadequate in those moments, knowing that I wouldn’t be able to give the same deep analysis those reviewers could with their wealth of knowledge and decades of experience. I resigned myself to just doing my best and providing the insights I could. But if I’m being on honest, there are films that stump me. By that I mean that I sometimes have no idea how to review particular films. Borgman was probably the hardest film for me to review, and I had to spend a lot of time reflecting on the film to not only understand my own feelings about it, but also how the average moviegoer might perceive it. In the end, I think I wrote something passable, but I have to wonder how a more experienced reviewer would have handled it. Ultimately, I don’t really know how to be a movie critic. I just write what I think is appropriate and try to give interested readers the information they’re looking for. And the best advice I can give readers is also cliché advice: Find a reviewer or reviewers that share your tastes and stick with them. I’ll always be grateful to those of you who have stuck with me.